Salesforce do love throwing their cash around at the moment and this is like no other as it was announced last week that they are buying 'Demandware'. The deal is worth 2.8 billion dollars but the question is; will it be worthwhile? In my opinion, I think it will be. Ecommerce is fast becoming a necessary core of the customer engagement matrix. As Salesforce continue to boast they will be taking over SAP as the 3rd Biggest Software Vendor in the World, Ecommerce is one of the missing pieces. Especially considering ATG and hybris are now off the table. 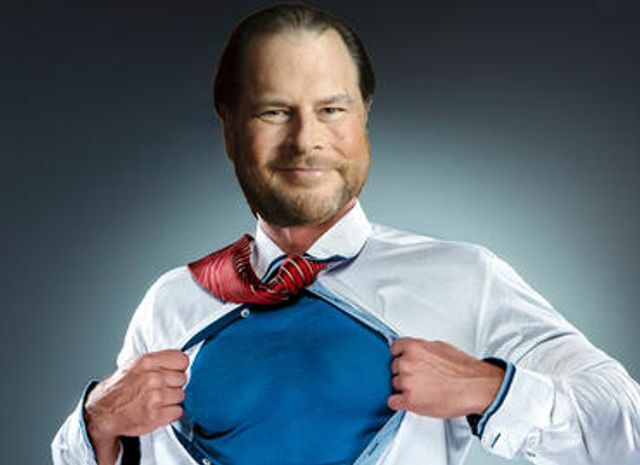 Marc Benioff, chairman and CEO of Salesforce said: "Demandware is an amazing company -- the global cloud leader in the multi-billion dollar digital commerce market. With Demandware, Salesforce will be well positioned to deliver the future of commerce as part of our Customer Success Platform and create yet another billion dollar cloud". As well as extend Salesforce’s reach in the CRM space, the Demandware acquisition will also propel it into the digital commerce (or e-commerce) market with a new business division called the Salesforce Commerce Cloud.